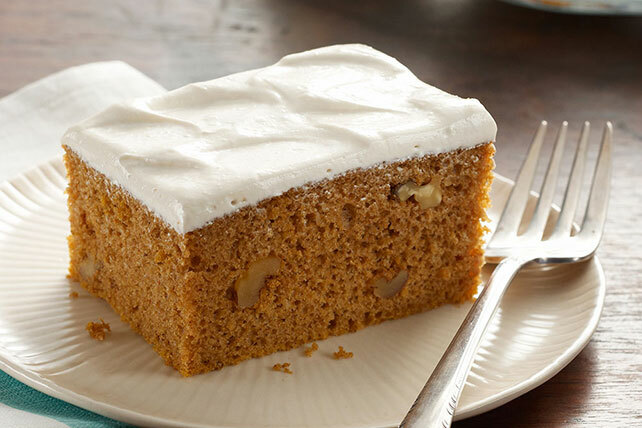 Nobody knows cream cheese frosting recipes like Philadelphia Cream Cheese. 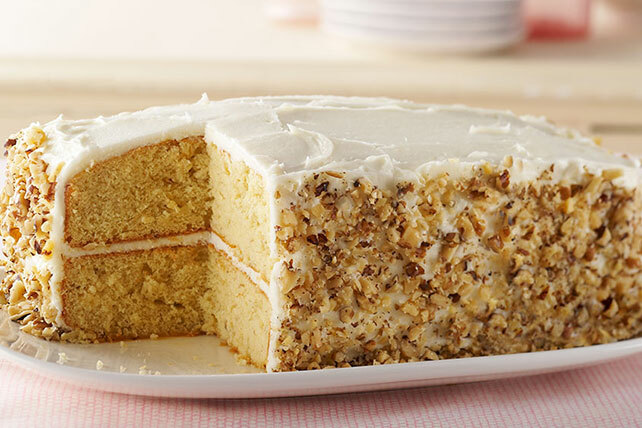 Smooth and creamy, our cream cheese frosting recipes are divine as the toppers for dozens of cakes and desserts. 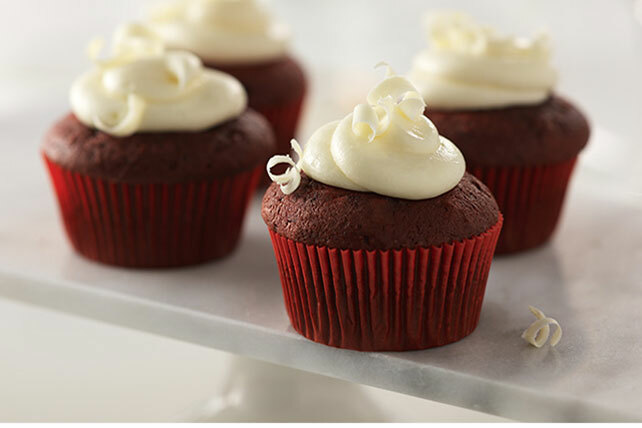 Cream cheese frosting-topped cupcakes are always a hit. 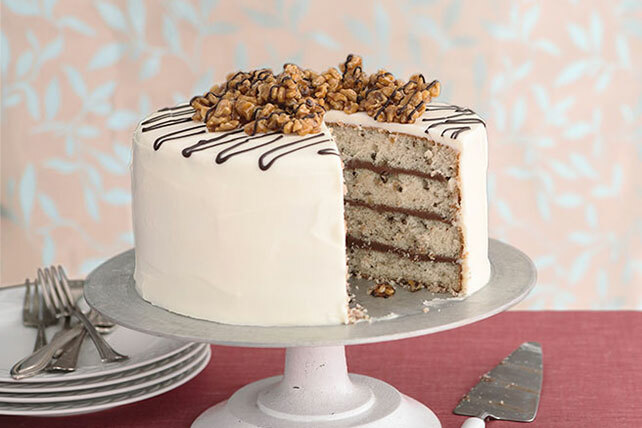 If you’re in the kitchen with all your baking bowls and utensils ready to go and need a bit of help, we’ve got answers to your baking questions. 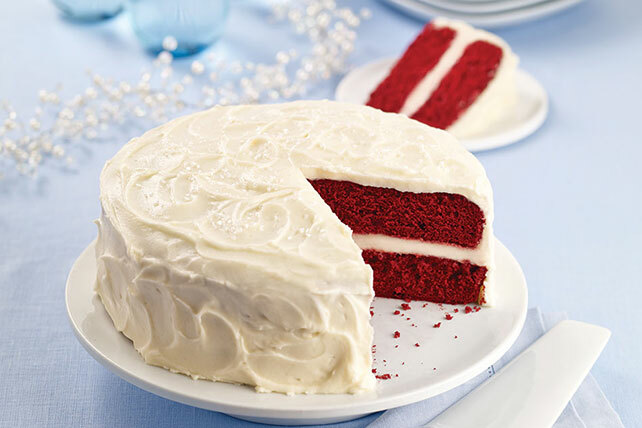 If you bake a bit more than the party needs, check out our tips for freezing baked goods: the perfect way to always have dessert on hand.